Hermaline is an only child and lives with her young mother, since her father abandoned them several years ago. Though her mother takes seriously the responsibility to care for her, they are poor and cannot afford school tuition. 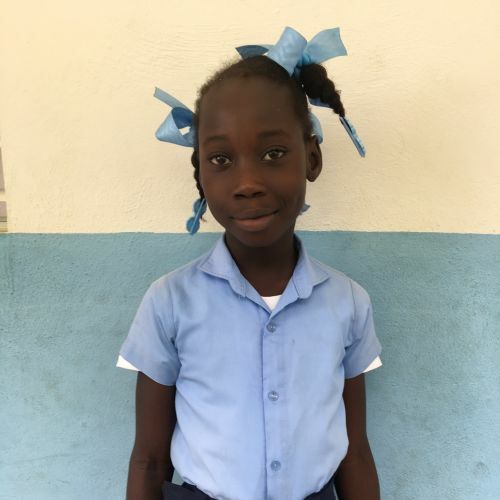 It is a blessing for Hermaline to attend the Kids Alive school where she hears daily about the love of Jesus. Coloring, running, and dancing are her favorite activities.